In a recent Forbes study, cities across America were analyzed based on their population and economic data to determine which are the fastest growing. Drum roll…. 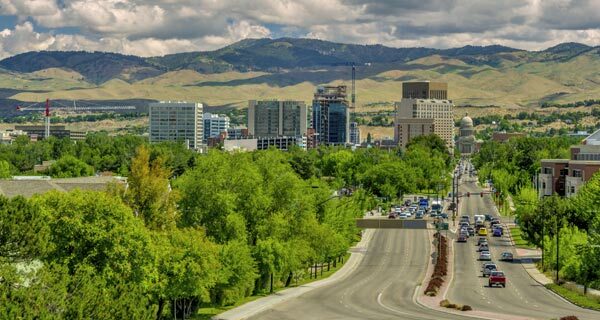 Boise, ID was ranked #16! Clearly the word has gotten out about our hidden gem. 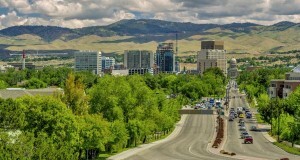 I have had the opportunity to meet several people new to our area and the feedback is often the same, “I have never been to a city where the people are so friendly.” Boise is small enough that it offers a a sense of community and safety, but large enough to enjoy the arts, multiple dining venues and accessible recreation. So, the growth is no surprise to this Idaho native! To view the full top 20 Forbes list, visit: Click here.